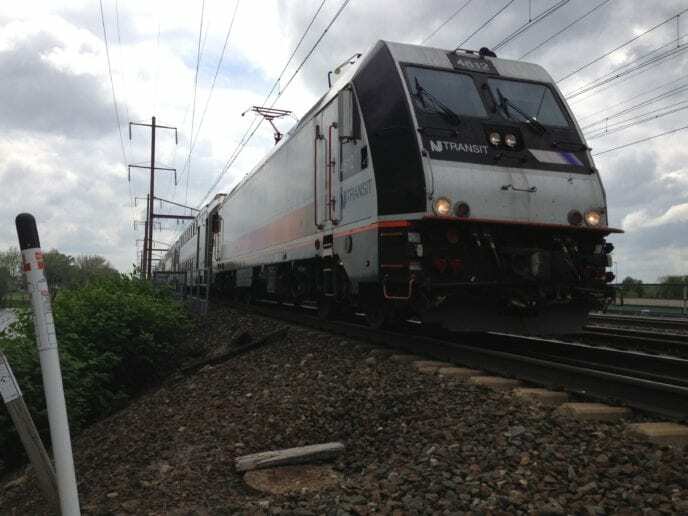 New Jersey Transit has made swift progress on a lifesaving emergency-braking project, but remains among five U.S. railroads, including Amtrak, that risk missing a Dec. 31 installation deadline, according to federal regulators. 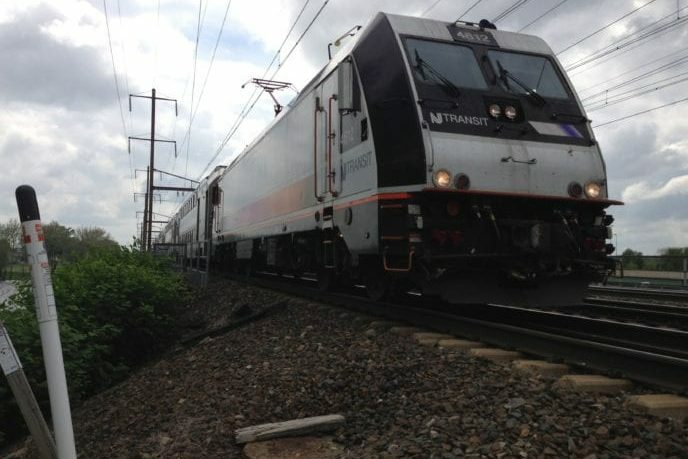 Almost 20 percent of locomotives owned by NJ Transit, the nation’s second-biggest commuter-train operator, lacked the technology mandated by Congress. The agency, though, said its contractor has added work shifts and facilities to get the job done on time. It also trained 1,827 employees — more than double the target — and almost has completed installing antennas, signal messaging units and other electronic equipment. In all, 88 percent of the job is finished, compared with just 12 percent in January, according to New Jersey Transit spokeswoman Nancy Snyder. The statistics were the latest as of Nov. 14, she said.